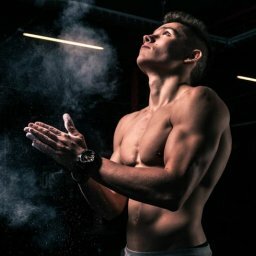 This full mobility and stretching program will take you through a whole new path towards becoming an overall better Calisthenics / Street Workout athlete. 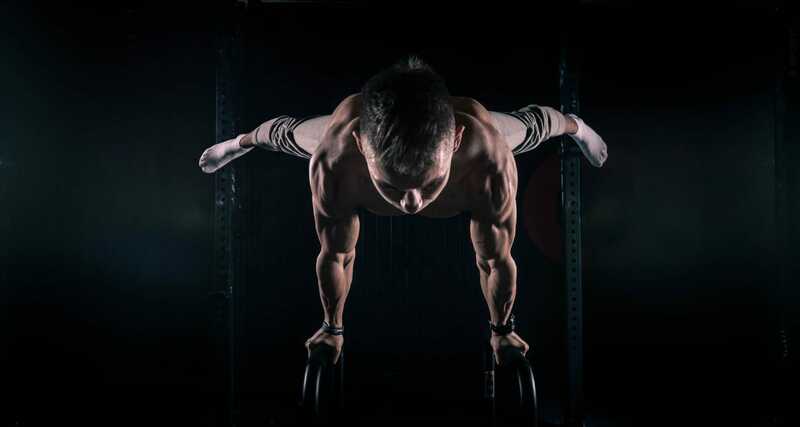 Thanks to the contents of these programs, divided per type, hence a whole mobility routine, followed by a whole stretching routine, you will have chance to definitely improve your overall flexibility, mobility and most of all become a better Calisthenics performer. Each routine is explained carefully in details, with video clip contents; every single exercise is showed in its execution in separate clips. In the end, you can also watch the execution of every full routine in just one single video clip so to master and take them with you wherever you are. For every routine, is explained how to progress towards the next level of each exercise and which are the breaks you have to take between them during the execution. Become a master of your body, learn which are your limits and go beyond them, start including these programs on a daily basis and you won’t have regrets of the results you can achieve, thanks to them.